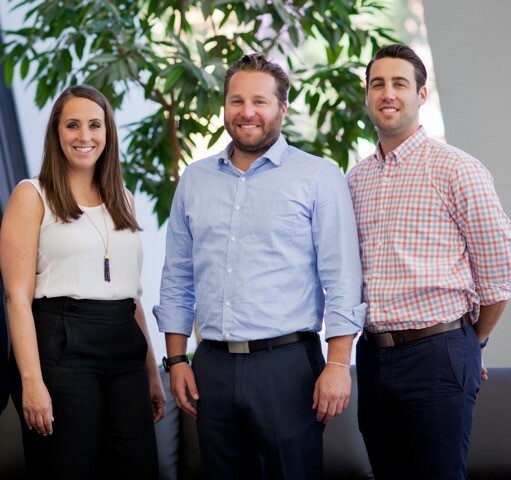 Meet The United Way's "First Family" | Rochester Young Professionals, Inc.
First, for those who may not know you, tell us a little bit about yourselves. All three of us were born and raised in Rochester. We each left Rochester for college and returned home to work at Gallina Development Corporation, a company founded by our grandfather and now run by our father. Gallina Development is a real estate development firm that owns and manages commercial and residential real estate in and around Monroe County. Other than the fact that you were born & raised here, why chose Rochester? Rochester is our home, there is a sense of pride in our city and where we come from. We work every day to add value to the places and spaces we own and manage and it’s with this sense of community that we chose Rochester. The opportunities that we have here would not be possible in other places. What advice would you give to Young Professionals who want to focus on giving back and being engaged in our community? To young professionals that are looking to get involved in the community, our recommendation would be to just say yes. There are so many wonderful organizations and opportunities in Rochester and you’ll never discover them if you don’t dive in. Time is just as valuable as giving dollars. Who is your local inspiration? Our family is our inspiration locally. We are so blessed to have been raised by parents and extended family who have always seen the value in giving back, contributing what you can and supporting others. Spending time helping others is an important part of belonging to a community and our family has taught us that by example. The United Way campaign this year has a focus on families helping families. We are so grateful for the work that United Way does every day and want to make sure that our generation is aware of how critical the support that United Way provides is to our community. SHARE YOUR OWN DEAR ROCHESTER STORY! This year United Way’s campaign theme is Dear Rochester: A Heart to Heart. It’s a way to share a love letter to our dear Rochester, a wish for our community or a challenge to overcome. It shows that we can love our dear Rochester while recognizing that many people in our community need our collective support. Share your Dear Rochester story here, and be entered for a chance to win a Rochester gift basket!